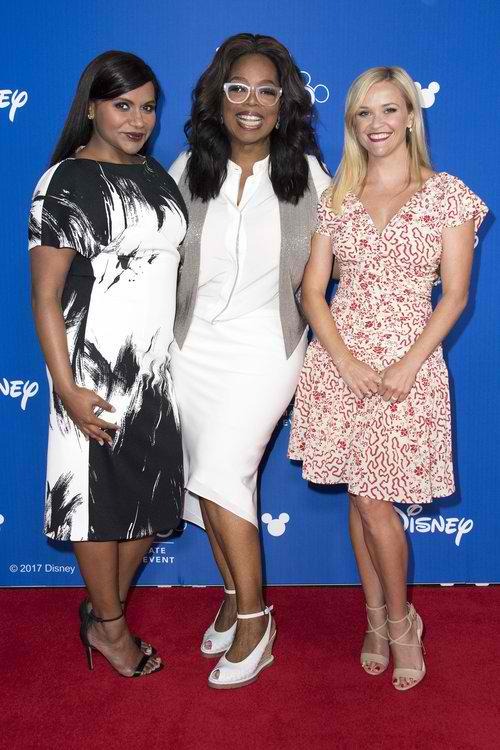 Exceptional actresses Oprah Winfrey, Reese Witherspoon and Mindy Kaling star as the three mystical Mrs.'s in Walt Disney Pictures' epic adventure A Wrinkle in Time (in Philippine cinemas March 14). DuVernay always envisioned Oprah Winfrey as Mrs. Which, the oldest and most knowledgeable of the three Mrs.’s. Along with Mrs. Whatsit and Mrs. Who, they are self-proclaimed warriors who strive to protect all that is good and bright in the universe. 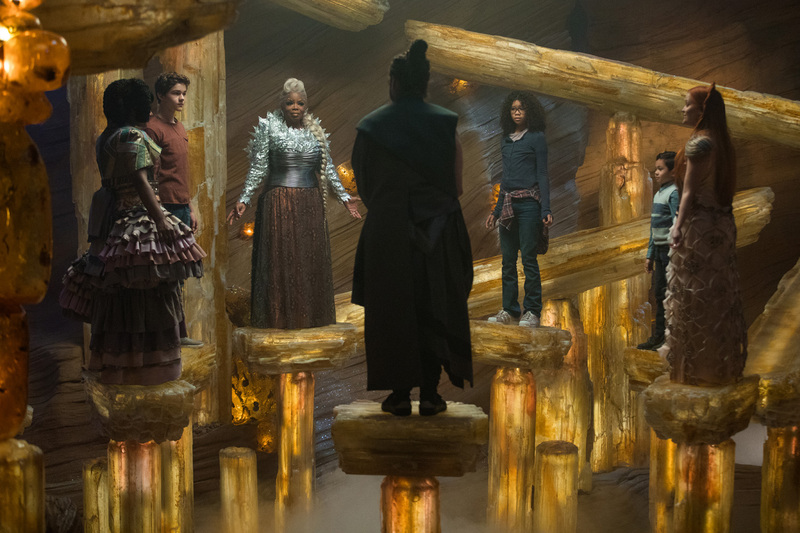 For the role of Mrs. Whatsit, the second ethereal guide who has journeyed to Earth, the ﬁlmmakers were looking to cast someone charming, delightful and funny—all words that describe Reese Witherspoon. The actor and producer, whose credits range from “Legally Blonde” and “Walk the Line” to “Big Little Lies” and “Wild,” was a huge fan of the book as a child and was thrilled when oﬀ ered the role of the youthful and free-spirited Mrs. Whatsit. Comedienne-actor-writer Mindy Kaling (“The Oﬃce,” “The Mindy Project,” “Inside Out”) plays the third astral guide, Mrs. Who, a character who represents a melting pot of the world we live in, both historically and in today’s modern mes. The quietest of the group, Mrs. Who has adopted the language of some of the greatest spiritual warriors as a means of communication, speaking in proverbs and quotes from the likes of Shakespeare, Churchill and Buddha.